Have you been good this year? 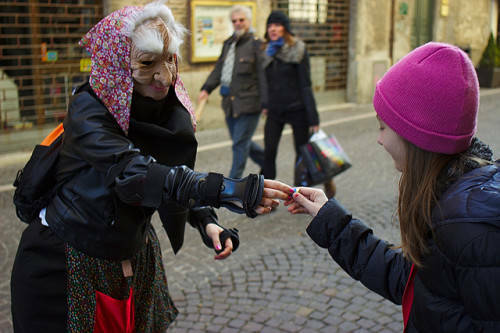 If so, the Befana will deliver presents and goodies to your house. But if you have been naughty, beware because all you will find on the morning of January 6th is a lump of coal! According to Italian folklore, the biblical Magi stopped at an elderly woman’s house during their long journey in search of the son of God. They found her to be so hospitable that they invited her to come along but she declined the offer, saying that she had too many chores to finish. Later on in the night, the "Befana" regretted that she didn’t join the Magi and decided to go look for the baby Jesus herself on her broom. Since she was not able to find him, she gave all the gifts she planned on giving Christ to the children in Italy instead. She continues her search every year, leaving toys and sweets for all the good children and coal for the bad ones. “La Befana vien di notte con le scarpe tutte rotte col vestito da romana viva viva la Befana!” meaning "the Befana comes out at night with worn out shoes dressed like a Roman, long live the Befana!" 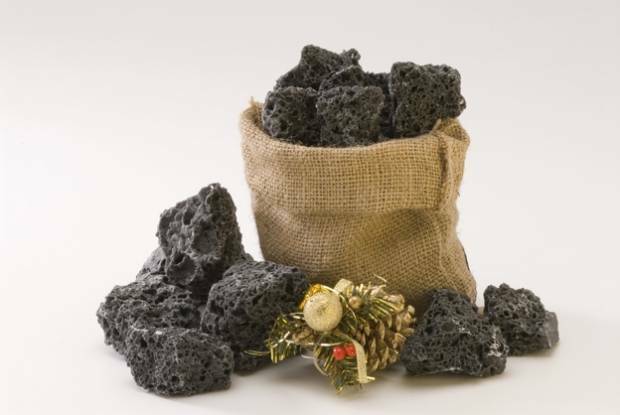 Today in Italy, the tale of the Befana lives on and young children are given gifts in stockings while some are given “carbone” which is really just a piece of black rock candy that actually resembles coal. 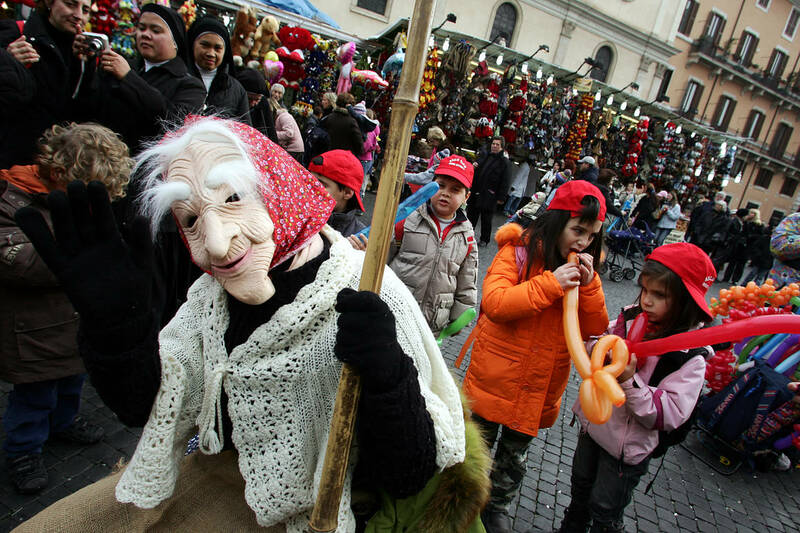 In some places in Italy, people even take to the streets to dress up as the Befana or to perform reenactments of this popular story. 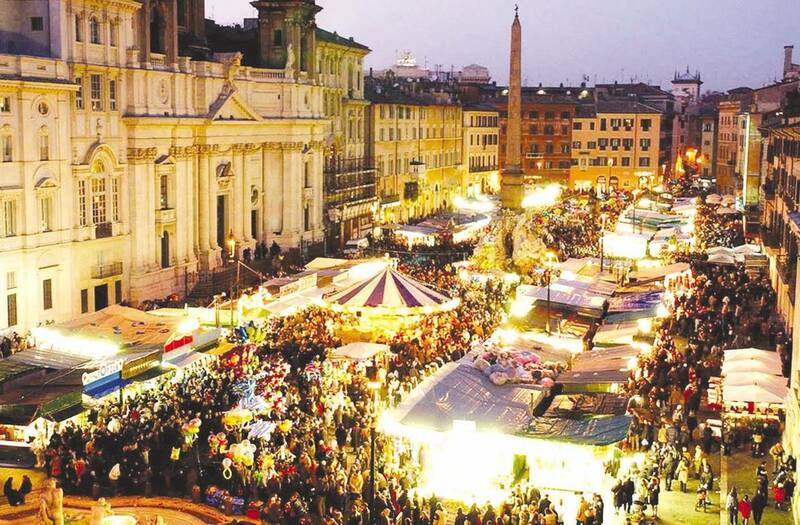 The best spot to celebrate is at Piazza Navona in Rome because the huge Christmas market turns into a gathering of befane where children can play and fun can be had by the whole family. There is a beautiful antique carousel as well as theatrical performances, animation, puppet shows, and a live presepe that can be enjoyed by all. The tradition has been around since the unification of Italy and is held from December 23rd until January 8th every year. In biblical terms, the Epiphany indicates the twelfth day after the birth of Jesus Christ when it was revealed to all that God had manifested Himself in the body of Christ. 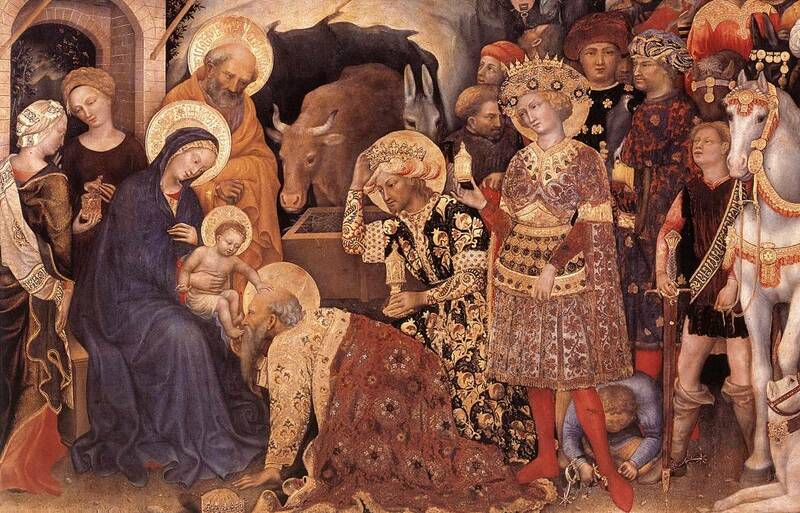 The word “epiphany” is defined as a moment of sudden revelation or an illuminating discovery. Not only does this holiday celebrate the miraculous announcement but it also commemorates the arrival of the Magi, or the Three Wise Men. The Magi consisted of three Kings who came from the East to visit and worship the baby Jesus as the new king of the Jews. The kings followed the star of Bethlehem as their guide and they each offered the baby a symbolic gift upon their arrival. The first was gold which represents Christ’s nobility, the second was frankincense an essential oil which depicts his holy birth, and finally the gift of myrrh, a natural resin, which signifies his mortality. 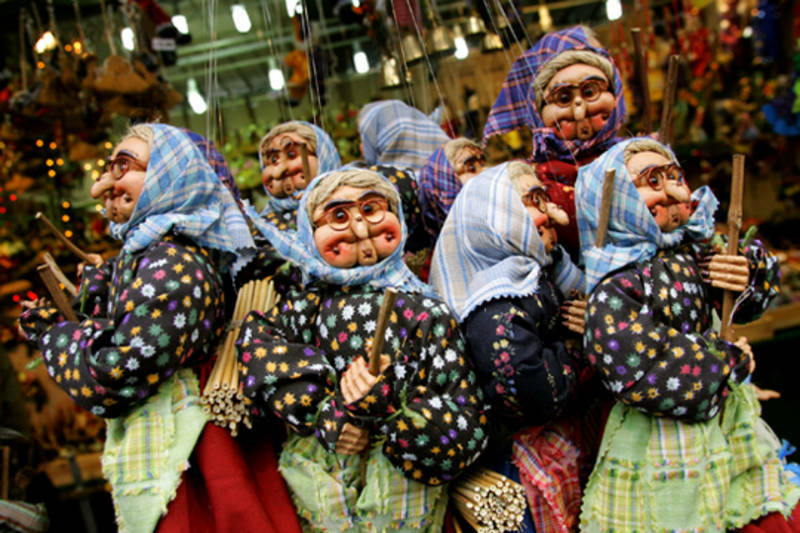 It’s not too late to take part in this classic Italian tradition so be sure to leave your stockings out for the Befana on Thursday night! As the Italians say, "l'Epifania tutte le feste si porta via" signifying the end of the holiday season and the return to the normal routine.